Low salaries, inadequate retirement guarantees and low organization rates are the top concerns of the nation’s company unions, a survey released yesterday by the Taiwan Labour Front showed. Eighty percent of unions surveyed by the organization said that low salaries were a top concern, while 57 percent cited lack of adequate retirement guarantees and 38 percent cited low union organization rates. “If we compare the results with a similar survey we conducted in 2000, there has been a huge change. Unions then were mainly worried about foreign workers, union independence and high unemployment — wages and working hours were far down the list of priorities,” Taiwan Labor and Social Policy Research Association executive director Chang Feng-yi (張烽益) said. Factory closings have also led to the shuttering of many unions, contributing to a sharp drop in union organization rates, he said. Enhancing prohibitions against illegal behavior, passing a minimum wage and reducing working hours topped policy concerns of unions in the survey, which also found that 27 percent of the unions had never negotiated a collective bargaining agreement, while only 36 percent believed the agreement they had signed was effective. More than 70 percent of company unions said that the new industrial unions, which have become increasingly prominent since 2010 amendments to the Labor Union Act (工會法), have helped increase organization rates, with more than half stating that the new unions have provided healthy competition and helped improve labor conditions. 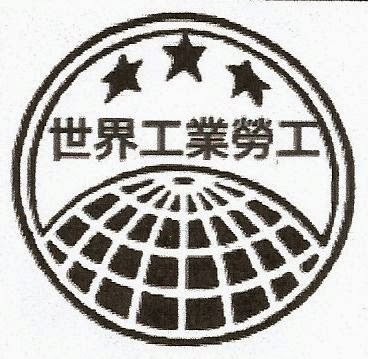 Kuan Shao-chun (管紹君), executive secretary of Bank SinoPac’s company union, said that industrial unions were sometimes more effective in mobilizing workers because their officials are not necessarily employed by the same company as the workers they mobilize, making them less vulnerable to pressure and cooption. The survey was sent to all 895 company unions registered with local governments, with a response rate of 20 percent.